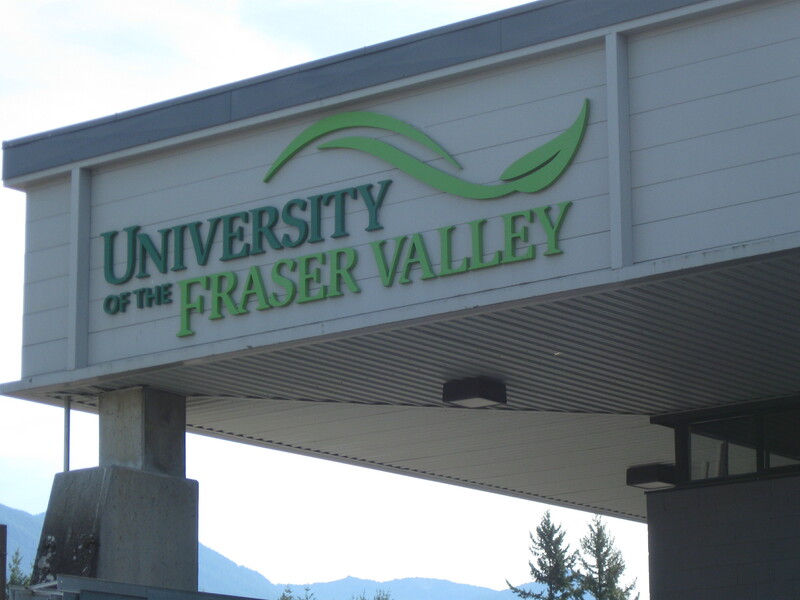 Fraser Valley – A family whose business was a neighbour to the University of the Fraser Valley for more than 30 years has provided the university with the largest donation in its 44-year history. The Esposito family of Abbotsford recently donated $1.125 million to UFV to support student scholarships and activities related to innovation and entrepreneurship. The Espositos (Paul Sr. and his sons Paul Jr. and Frank) ran Finnegan’s Pub and Phoenix Ballroom facilities until this past January when they made the decision to exit the full-service food and beverage business. Their family chose to support UFV because of a long-standing relationship between their businesses and the university. The family is excited about helping to spark the entrepreneurial spirit in students. 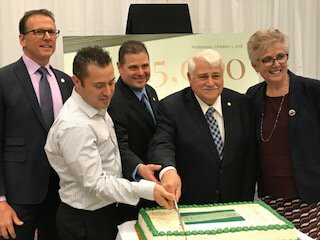 The Espositos employed many UFV students over the decades and also appreciated the customer base that employees and students provided. Frank and Paul Esposito Jr. said that having a centre focused on entrepreneurship named after their family will be an important legacy. Be the first to comment on "$1.125M Esposito Family Donation To UFV – Support Scholarships, Innovation, Entrepreneurship"